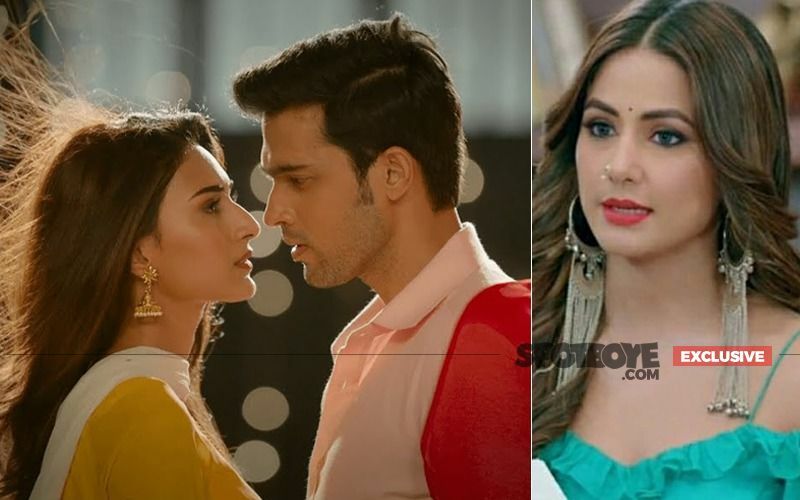 It seems that Erica and Parth are now more than just good friends, say the sources we have parked on the sets of Kasautii Zindagii Kay 2.There are hushed whispers on the sets of this Ekta Kapoor show that Erica and Parth have probably developed romantic feelings for each other. This speculation had been rife some months ago, but later died a natural death. The buzz has again intensified and perhaps it stemmed from Hina not attending Parth's birthday bash and then grew loud. Goes without saying that it is being felt that Erica had a lot to do in preparing Parth's invitation list. It may be recalled that SpotboyE.com was the FIRST to tell you that Erica and Hina are not the best of friends, which was soon confirmed by Hina herself. Prior to that, we were again FIRST to tell you that Parth had not invited Hina to his birthday party, which again was soon confirmed by Parth himself. 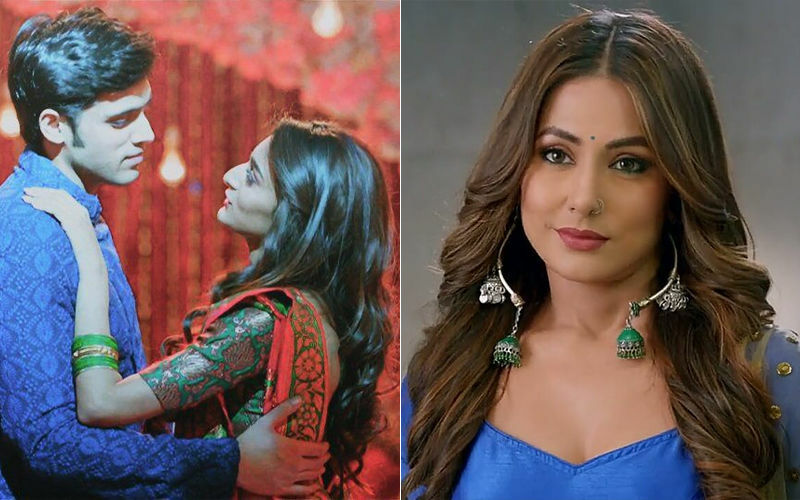 Prior to Parth, Erica was linked up with her Kuch Rang Pyar Ke Aise Bhi co-star Shaheer Sheikh. 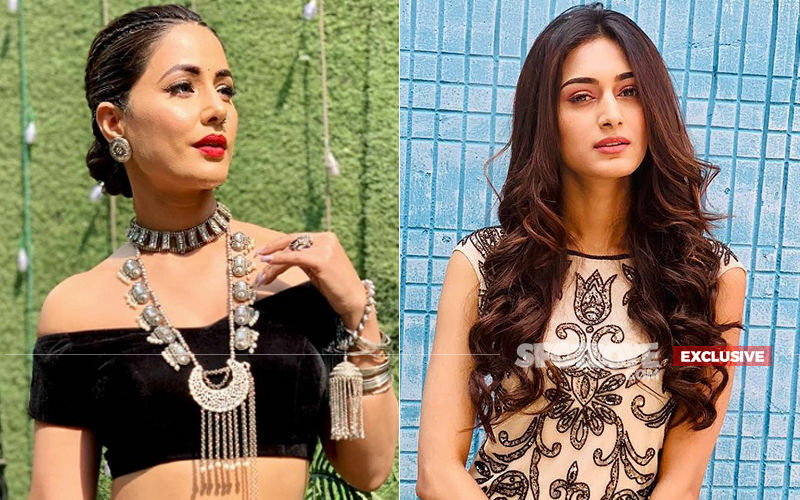 By the way, Kasautii Zindagii Kay's original leads Cezanne Khan and Shweta Tiwari had also got close, but later parted ways on a very ugly note- so much so that the two used to fight on the sets like cats and dogs and the shoots were delayed/cancelled owing to their animosity. Cezanne had also admitted in an interview to indiaforum, saying, "Yes, but that's the past and I have moved on. A lot has happened in the last few years, resulting in both of us drifting away. I would rather not go back and dig up issues that are better left buried. 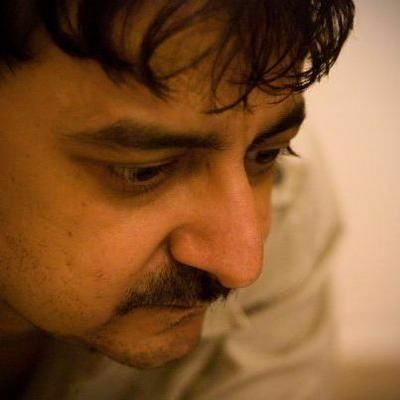 I would say Shweta Tiwari was my first and last mistake." Aur haan, just FYI, Erica and Parth both had 1.5 million followers on Feb 28, 2019 on Instagram, and they both happened to follow 58 followers...not a number here or there! What an interesting coincidence! We texted Erica and Parth both to know if they would deny or like to come out in the open, but they chose to not respond. A family that remains quiet together, stays together? Binge Or Cringe: Does Final Call Succeed In Keeping You On The Edge Of Your Seat? 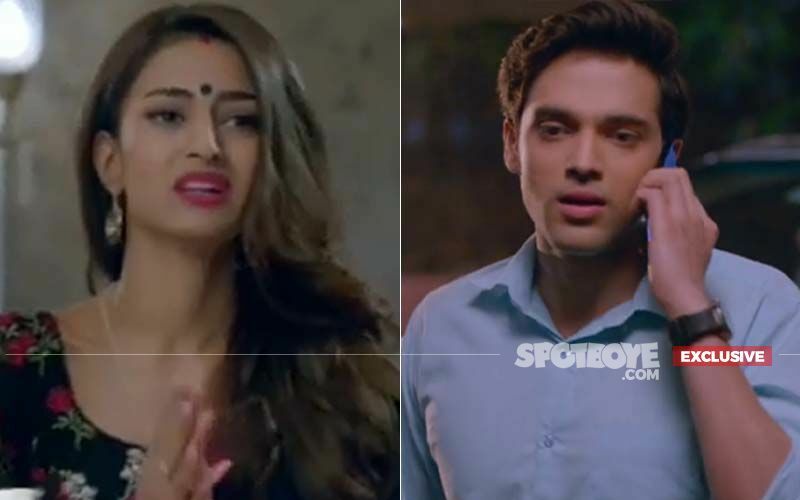 Kasautii Zindagii Kay 2 Spoiler Alert: Komolika To Lay A Bhaang Trap For Prerna But Someone Will Bust Her Plan! 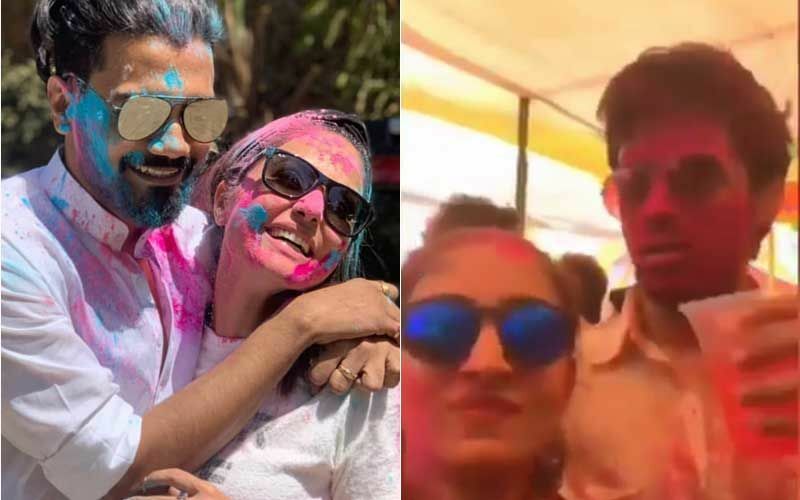 Hina Khan's Romantic Holi Dance With Boyfriend Rocky On Road; Parth Samthaan Pours A Drink On Erica Fernandes- Fun Videos!